What a year it has been. In the entertainment sector, there has been non-stop excitement with new album releases, new songs and our talented sons and daughters representing us on the world stage. With so much that has happened, there were a few stories that stood out during the year. Here are the top ten stories in entertainment for 2018. 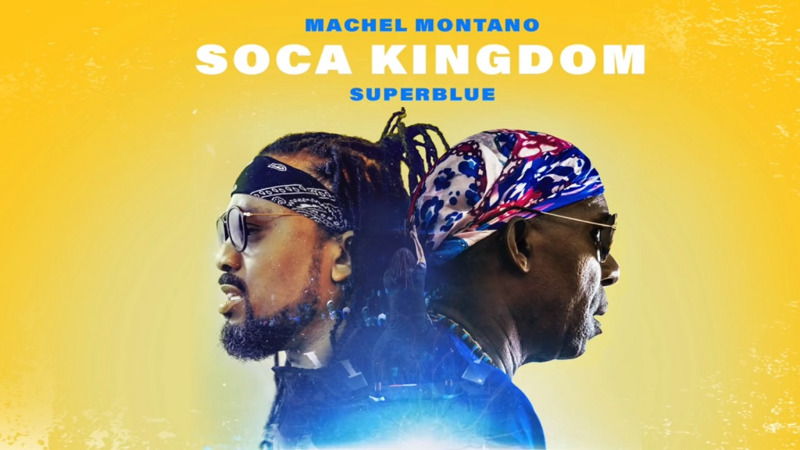 The Soca Kingdom reigned: Machel Montano tapped into the magic of Superblue to take his ninth Road March title with Soca Kingdom while handing Blue his tenth. The collaboration took fans by surprise after the duo went toe to toe in 2013 for the Road March title which Blue won that year with Fantastic Friday. Sunny Bling booted: Comedian Sunny Bling was prevented from joining Iwer George on stage during a set at Machel Monday. The popular radio and television personality was asked to join George on stage to sing his Doubles and Channa, a parody of Road March contender ‘Savannah’. Ola on X Factor: Olatunji Yearwood helped to push soca in the mainstream when he appeared on the popular UK talent show X Factor. Though he wowed the judges with his energy, showmanship and music, the former Groovy Soca Monarch didn’t make it past the live rounds. Machel gets his doctorate: Machel Montano received an honorary doctorate from the University of Trinidad and Tobago in recognition of his contribution to culture. 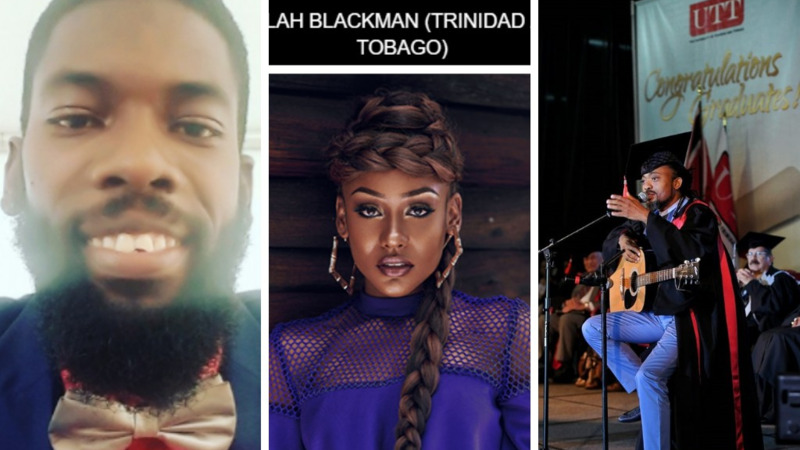 Nailah nominated: Nailah Blackman continued her stellar run as one of the Caribbean’s top female acts when she was nominated for Best New International Act Award for the BET Awards. She didn’t win but was in the top five acts with the most votes. Dwight and Neval settle: Reigning chutney soca monarch Neval Chatelal settled a lawsuit with former international footballer Dwight Yorke over a loan which Yorke had not repaid. 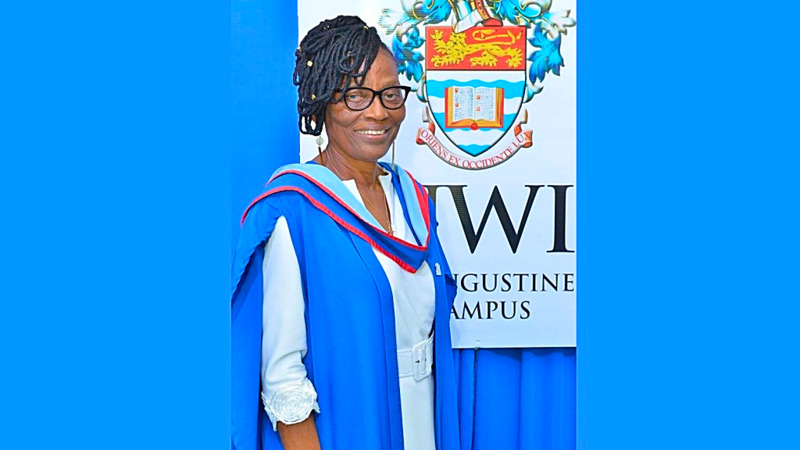 Chatelal claimed that he loaned Yorke $250,000 to assist with a financial bind after Yorke’s ‘Island Vibe’ fete which was held in Tobago on March 4, 2017. He also alleged that both parties agreed to a $50,000 interest. 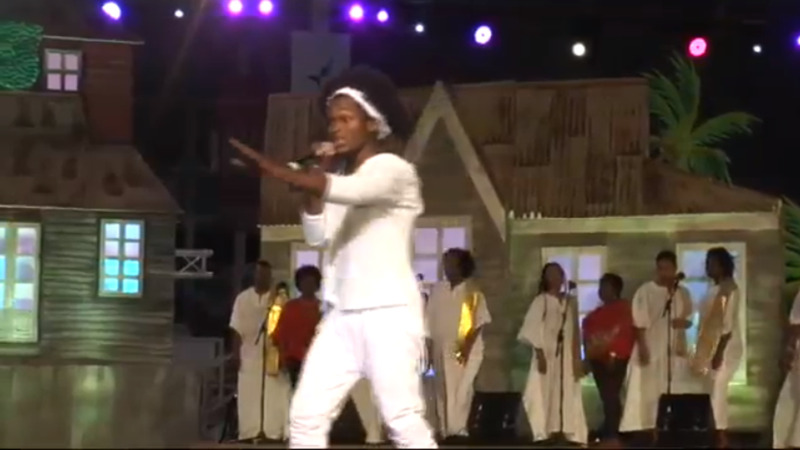 Voice three-peats at Soca Monarch, tries for the Calypso Crown: Aaron ‘Voice’ St Louis returned to his winning ways at this year’s International Soca Monarch competition capturing his third consecutive win. 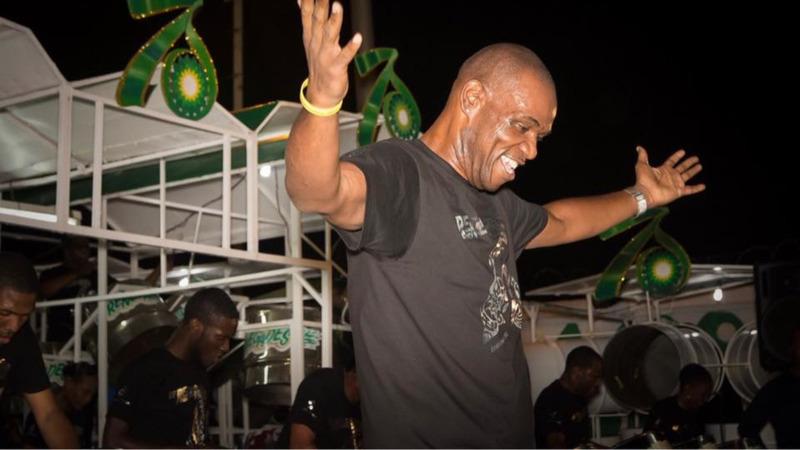 He also extended his talent in the Calypso Monarch competition placing second after another youth, Helon Francis, won the title. BP Renegades reclaims top spot: After 21 years, BP Renegades tasted sweet victory with the Panorama title for their rendition of Voice’s ‘Year for Love’. 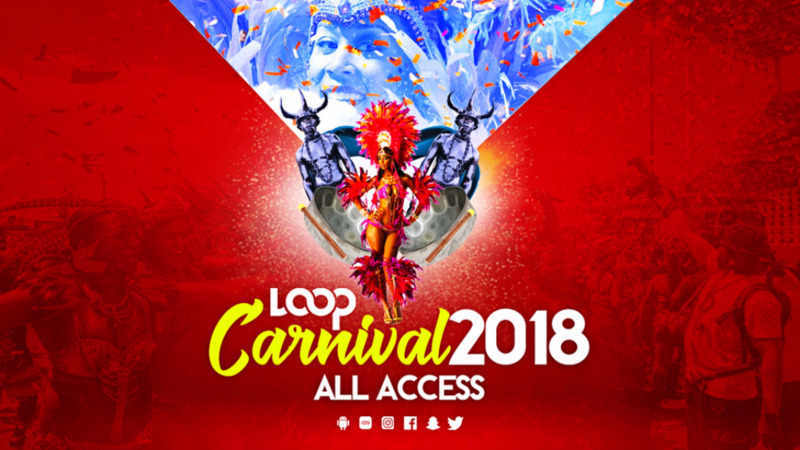 Cardi B touches down for Big Bad Soca: Riding high on Bodak Yellow and Bartier Cardi, Cardi B touched down in T&T for the Big Bad Soca concert. The show was not well attended and was plagued with all sorts of issues but fans enjoyed Cardi’s brief time on stage. 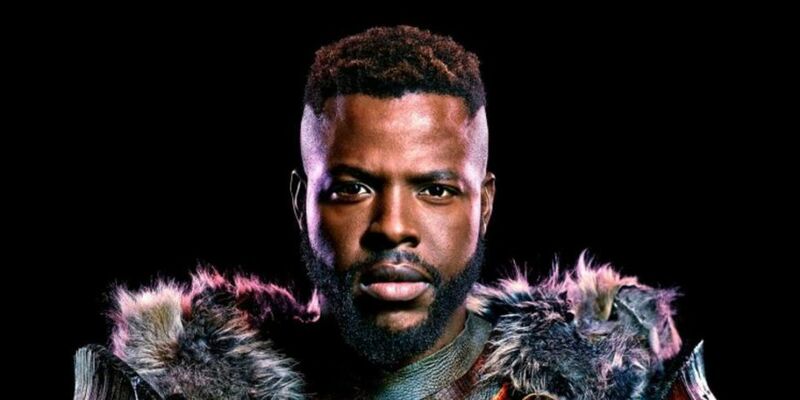 Tobago boy stars in Black Panther: Tobago-born actor Winston Duke had the ladies swooning as M’Baku in the Black Panther movie. Duke’s star has been ascendant since and he will soon be seen in the new Jordan Peele movie Us. Buju is freed: There was a quite a commotion when T&T was mistakenly announced as the first venue for Buju Banton's concert. Turns out, T&T was the first confirmed show but the artist, who was released from jail on December 7, will perform first in his home country of Jamaica on March 16.